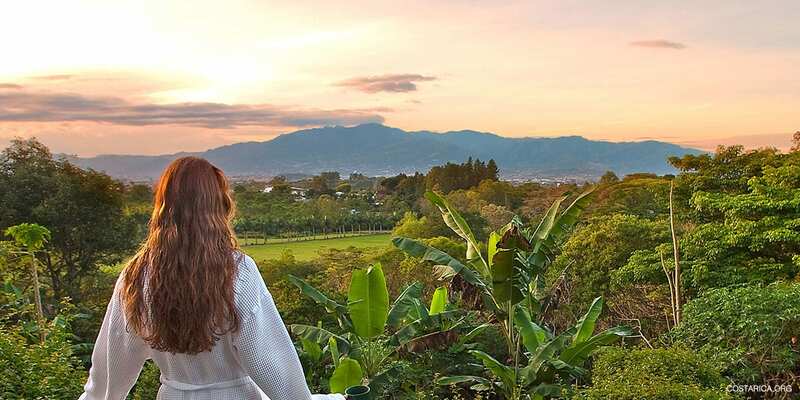 Check out the Hotels in Heredia Costa Rica. This historic town is located not far from San Jose also very close to the SJO airport. This is perfect for your trip to Costa Rica. Spend some quality time in in the town of Heredia, taste the diversity of Costa Rican Culture. Go to any of the awesome restaurants close by. Even have some fun on the town there are many bars and clubs to go to. Another great thing to do is the tours. One specific tour takes you through San Jose city. After spending a great first part of your trip you may want to head out to other locations. We recommend going to places like Arenal Volcano, or Monteverde. Experience great places with awesome views. Costa Rica is such a cool place to visit and we can help. Let us give you the best trip ever we can help you plan all your hotel’s, tours, and great places to visit. Take a peek at the hotels below they will be great for your stay in Heredia no matter which hotel you prefer we can make your trip one to remember. So just come and have a great time.